Brunelleschi participated, in 1401, to the competition for the Baptistery doors, ultimately won by Lorenzo Ghiberti. He was not very happy with the result and for all his life he was in competition with Ghiberti, also thinking that the commissions created to choose were corrupted by his rival. So when he competed again with Ghiberti for another job, the dome of the Cathedral, he was very suspicious and didn’t want to reveal any detail of his project, scared that someone else would steal his ideas. He gave general explanations, saying it was possible, but the commission was skeptic. Helped by his friend Donatello, Brunelleschi built a small dome on one side of the Cathedral, to prove that his project would work, but the commission was still dubious that something like that could be reproduced in much larger scale. Actually, the problem of the dome were dimensions and weight, and a small model didn’t prove anything. According to Vasari’s Lives, Brunelleschi, after many discussions, challenged the commission. If they wanted to see the project in detail they had to let and egg stand upright on a marble table. All the members of the commission tried, but nobody could achieve the task. Discouraged by their failure, they told Brunelleschi it was impossible (just like building a dome without scaffoldings), but the architect, promptly, showed them the solution. 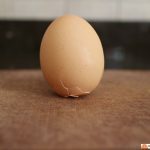 He took the egg and hit it hard enough on the table. 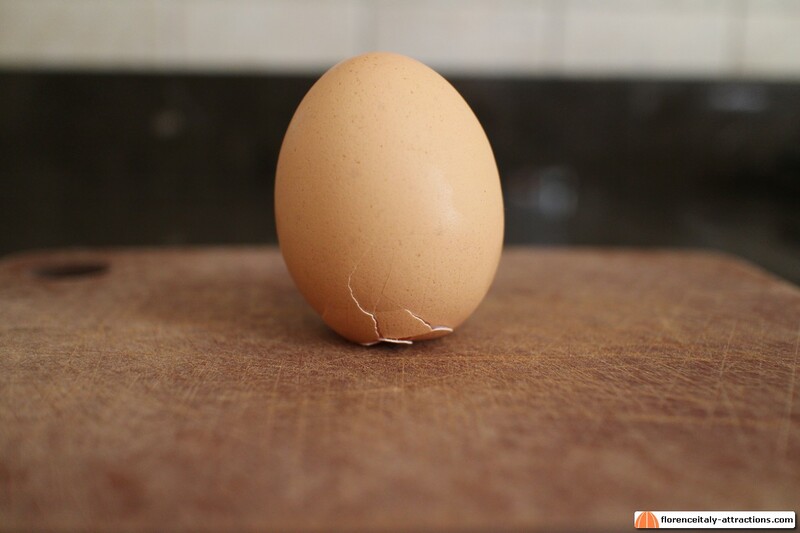 The bottom of the egg broke and the impossible happened: the egg stood upright. The members of the commission protested, saying that it was easy to do. 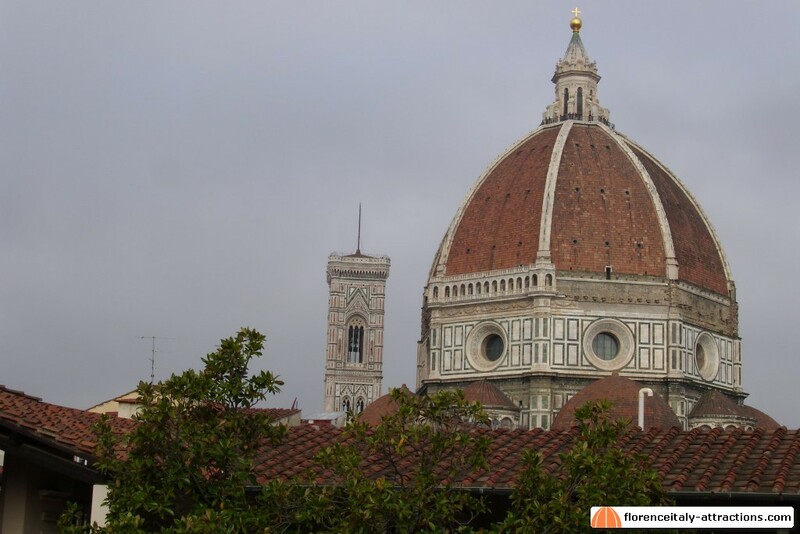 Brunelleschi answered that it would be easy to raise the dome as well, knowing the details of his project. The commission surrendered to the superior intelligence of Brunelleschi, awarding him the job together with Lorenzo Ghiberti. 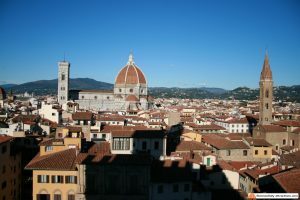 Only some months later, when it became clear that Ghiberti had no idea on how to build the dome, Brunelleschi was awarded the project completely. 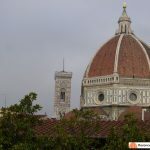 Doesn’t Brunelleschi’s dome look like an egg standing upright on top of the Cathedral? 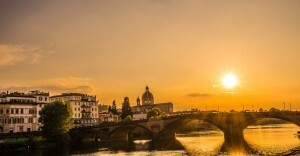 The legend of Brunelleschi and the egg is also referred to Christopher Columbus and famous as “The egg of Columbus“. Since the biography of Columbus was written in 1565, while Vasari’s Lives was written in 1550, we can conclude that, if true, the story has to be referred to Brunelleschi.